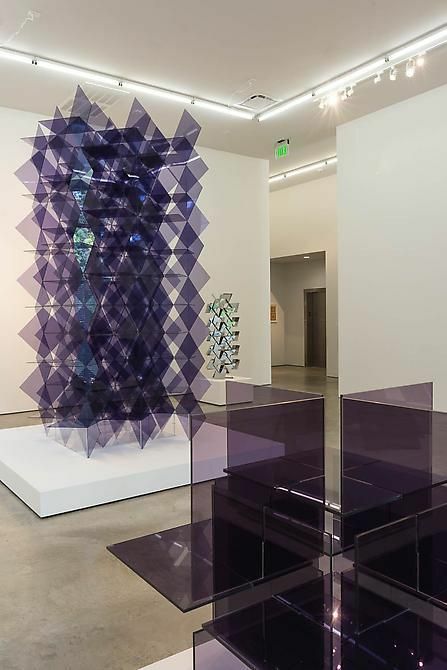 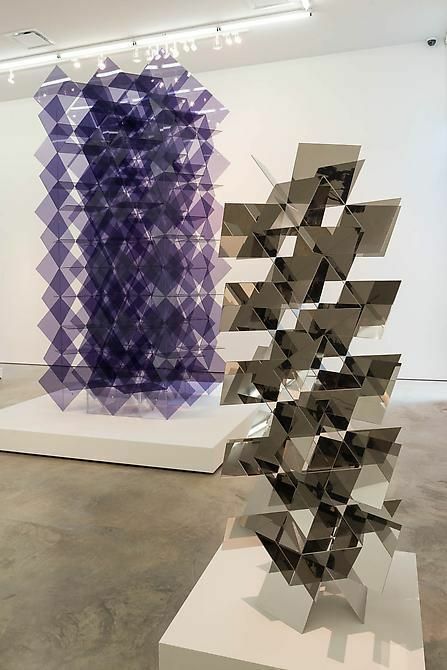 Francisco Sobrino, Structure & Transformation, Installation view, 2014. 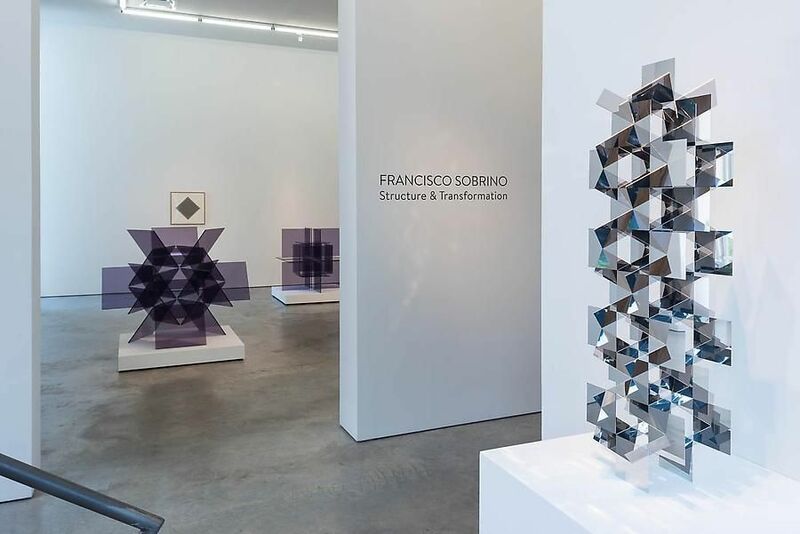 Sicardi Gallery proudly announces its first solo exhibition of work by Francisco Sobrino, a founding member of Groupe de Recherche d’Art Visuel (GRAV). 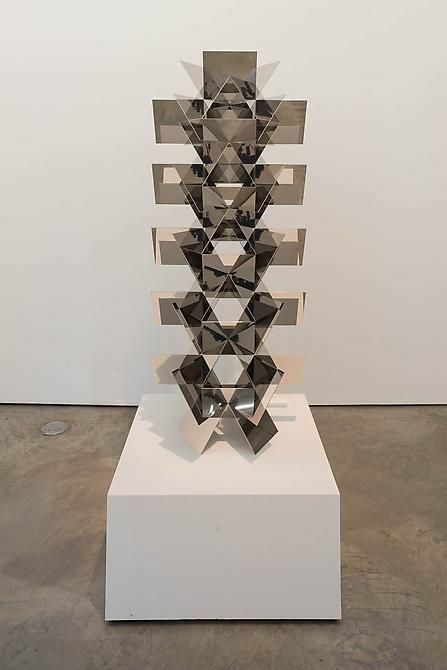 Including important examples of Sobrino’s sculptures and works on paper from the 1960s and 1970s, the exhibition opens with a reception from 6-8 pm on Friday, May 30. 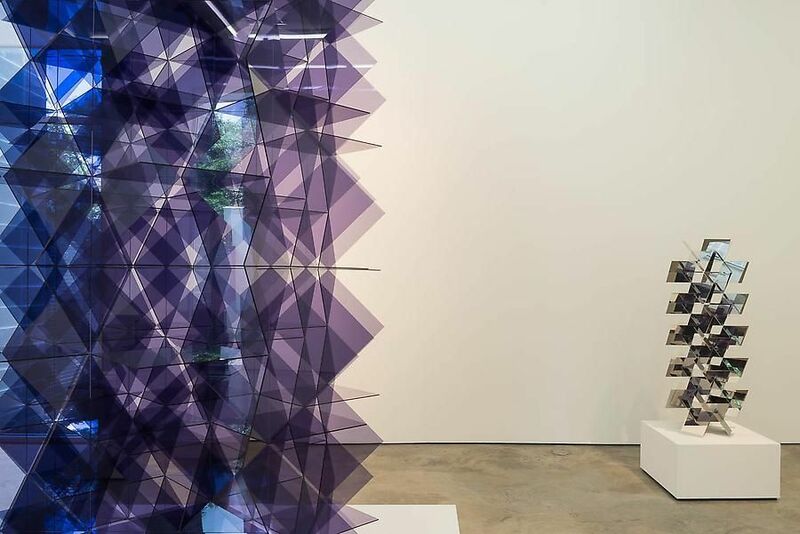 An essay by curator Matthieu Poirer will accompany the show. 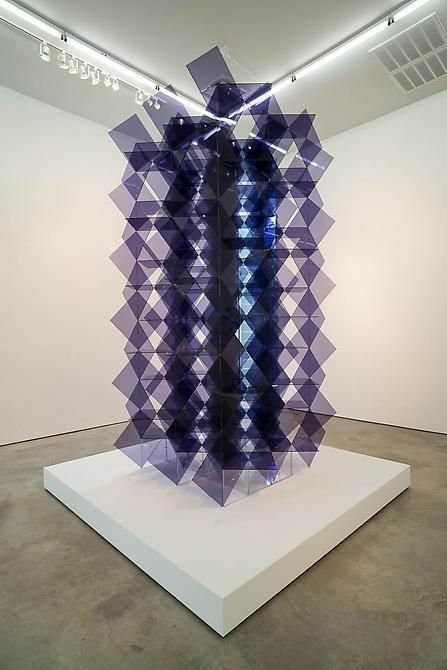 Born in Spain, Sobrino studied in Madrid and Buenos Aires before moving to Paris in 1959. 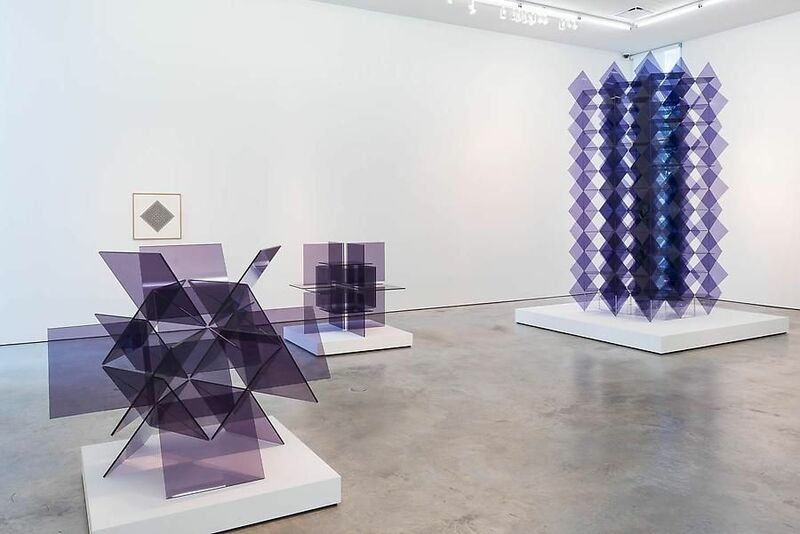 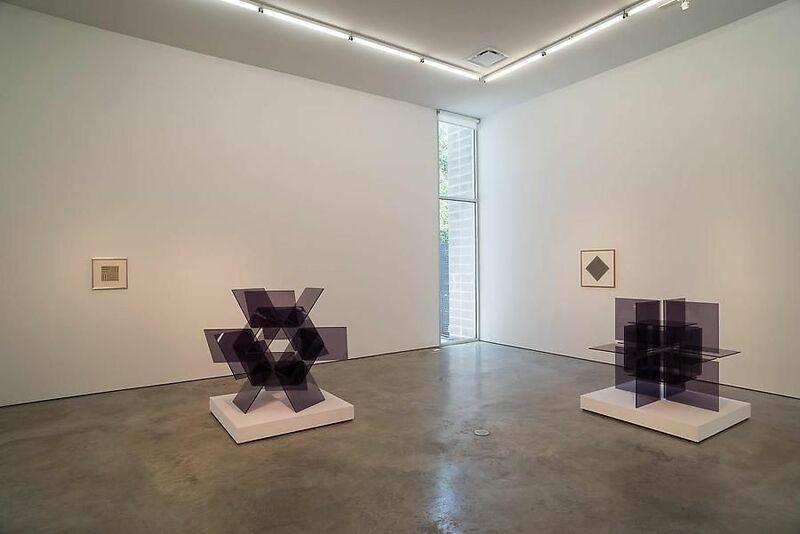 He worked collaboratively with GRAV members Horacio García Rossi, Francois Morellet, Julio Le Parc, Joél Stein, and Jean-Pierre Vasarely (Yvaral), making sculptures and works on paper in which he challenged conventional relationships between art object and viewer. 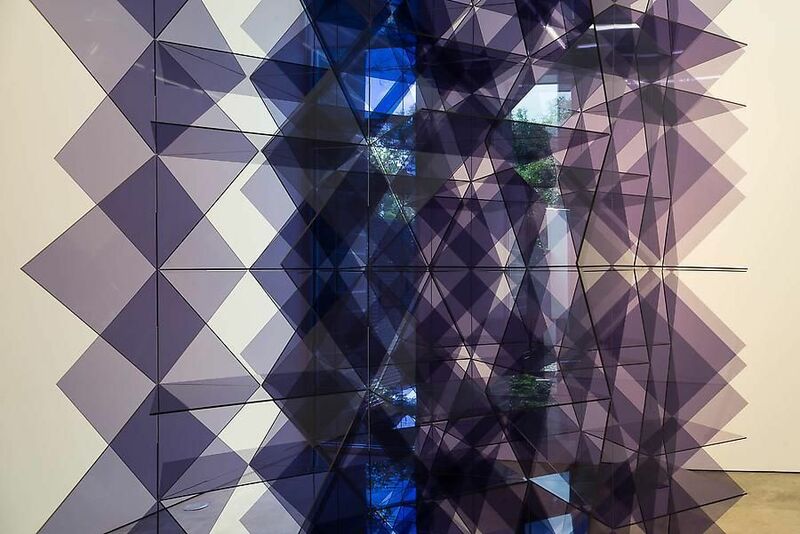 GRAV also created public happenings and events, inviting spectators to become participants in their projects; for a 1966 event titled Une Journée dans la rue in Paris, the group invited passersby to take part in various activities, such as looking through distortion spectacles and walking on uneven slabs of wood. 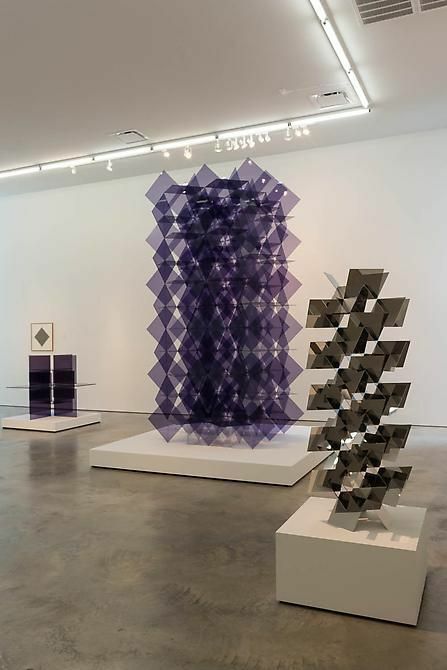 In 1965, Sobrino’s work was included in The Responsive Eye exhibition at The Museum of Modern Art (MoMA), New York, signaling his important place within the kinetic art movement. 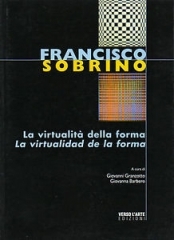 After GRAV disbanded, Sobrino continued his investigations into light and movement. 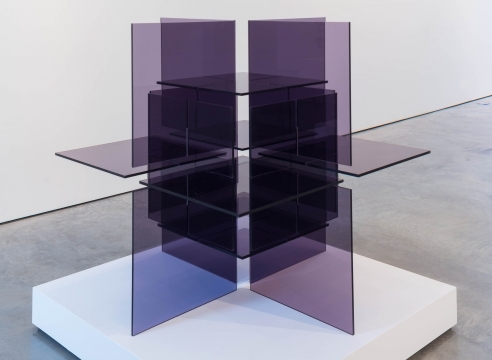 He worked with Plexiglas and developed series of work using modular units, which could be transformed and modified by the viewer. 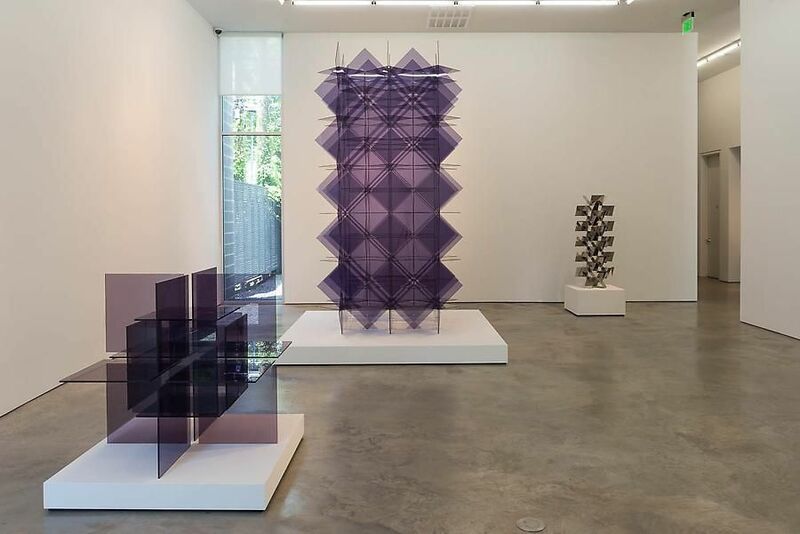 He completed numerous important architectural commissions and, in 2008, work was begun on a Francisco Sobrino Museum in Guadalajara, Spain. 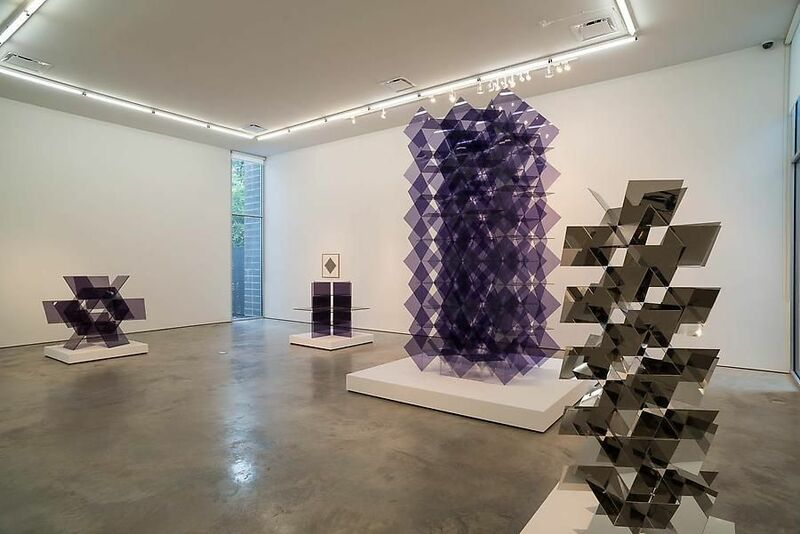 Sobrino’s work has been exhibited in numerous solo and group exhibitions, including most recently, DYNAMO: A Century of Light and Movement in Art, 1913-2013, Galeries nationales du Grand Palais, Paris (2013); North Looks South: Building the Latin American Art Collection, The Museum of Fine Arts, Houston (2009); and Los Cinéticos, Museo Nacional Centro de Arte Reina Sofía, Madrid (2007). 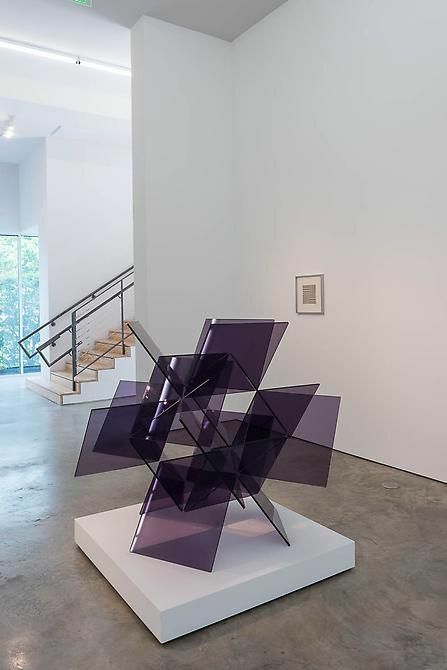 He is represented in major public collections, including: Albright-Knox Art Gallery, Buffalo, New York; Centre Georges Pompidou, Paris; Fondazione Peggy Guggenheim, Venice; Hirshhorn Museum and Sculpture Garden, Washington, DC; Museo de Arte Contemporáneo, Madrid; Museo de Arte Moderno - Fundación Jesús Soto, Ciudad Bolívar; Museo Nacional de Bellas Artes, Buenos Aires; Musem of Fine Arts, Boston, Massachusetts; Museum of Fine Arts, Houston (MFAH), Houston; and Tate Gallery, London. 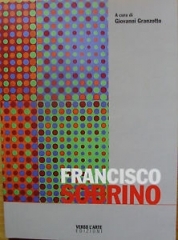 Francisco Sobrino died at his home in Paris on May 10, 2014. 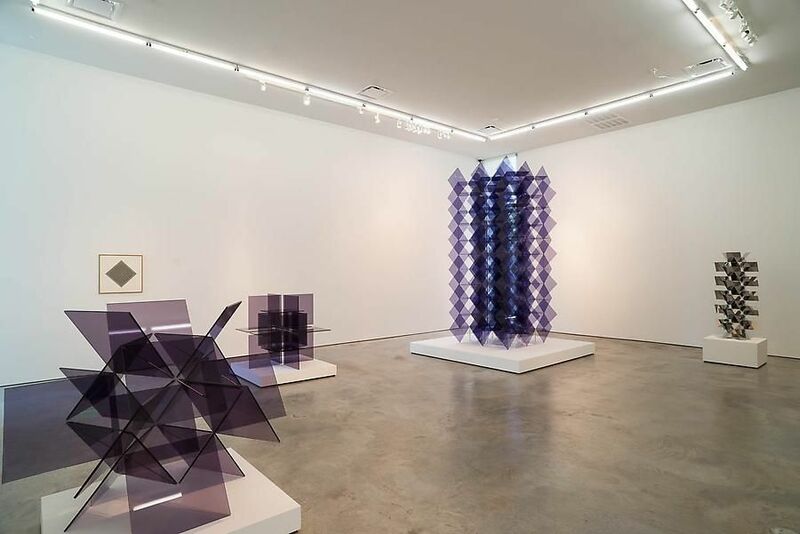 The gallery will host a public homage to his life and work in June, date to be announced.